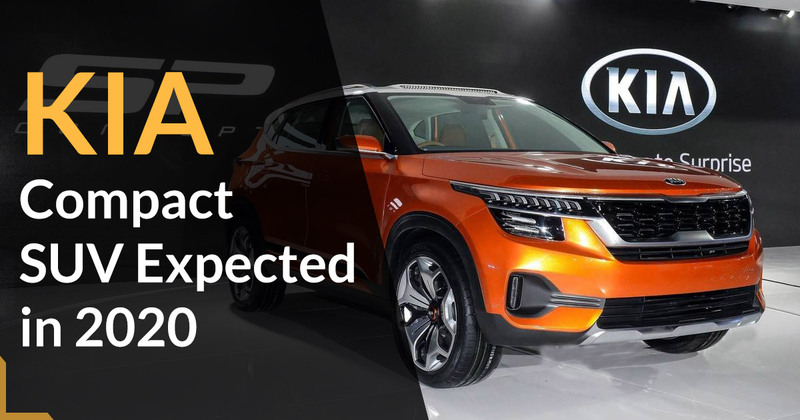 In India, Kia Motor’s focus will be the production version of the SP Concept in 2019 and to enter other cars in India Market, the Korean carmaker has roughed out big plans. The Korean carmaker has disclosed that the second model which will be launched in India in 2020 will be compact SUV. From the Korean brand, the compact SUV will mostly be the second model that will be launched in India confirmed a Kia official. As per the reports, the new model’s will be disclosed at Auto Expo 2020. The new SUV is the smallest offering of Kia across the world and will lock the horns with the Ford Ecosport, Maruti Suzuki Vitara Brezza and the Tata Nexon compact SUVs. It will compete with Hyundai’s new compact SUV and Mahindra’s upcoming model. The Kia model will have unique styling and will mostly come with premium-look internals. There is probably no changes in the equipment list either and a touchscreen will also be included in the package. Gearbox and powertrain have not been yet disclosed but a diesel and turbo-petrol powertrains are expected along with suspension setup which will be on the sportier side.